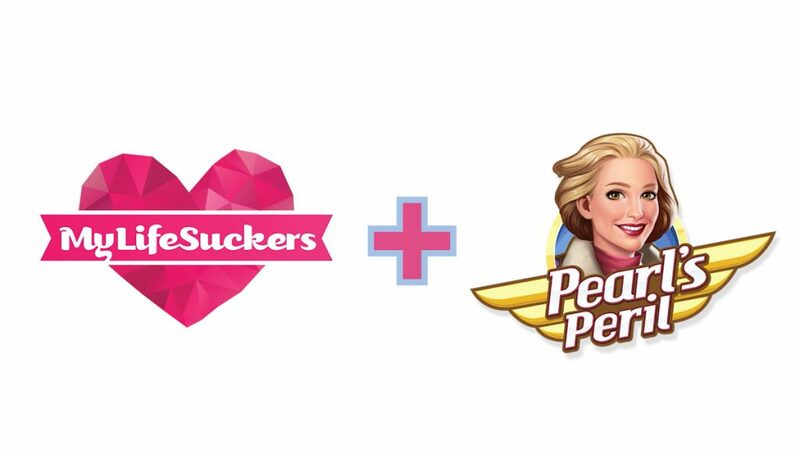 Integrated marketing agency, HeyHuman, has kick started an influencer and social media initiative to support Wooga’s hit game, Pearl’s Peril, in the US. The ‘Are you a friend of Pearl?’ campaign will take Pearl’s Peril beyond its traditional audience of women aged 45 plus to a younger demographic, which research revealed as an untapped opportunity. HeyHuman will also grow Pearl Peril’s social media following, with the aim of delivering increased downloads of the game. It will do this via an influencer and brand awareness campaign with award-winning mummy blogger, Deva Dalporto, the creator of MyLifeSuckers. The campaign comprises a hero film, a series of supporting short films and a collection of still portraits, which will be pushed out through Deva’s and Wooga’s social media channels. ‘Are you a friend of Pearl?’ looks at the types of friends women have to meet their different needs. The films and stills show Deva in the midst of every day dramas and the benefits of taking a mental break by indulging in some ‘me time’ with Pearl. HeyHuman was appointed by Wooga in August this year following a four-way competitive pitch. The agency recently supported the brand in the launch of its new murder mystery game, June’s Journey.